Time to pull the pin on the cull? 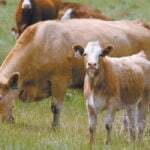 After a tough summer, cattle producers didn't move to cull as quickly as expected this fall. Photo: Canada Beef Inc.
Manitoba’s cattle auction marts were ready for a glut that didn’t come early this fall. Feed was short, pastures had dwindled and experts were warning that a heavy cow cull was on the way. By most reports, however, that wasn’t what happened. 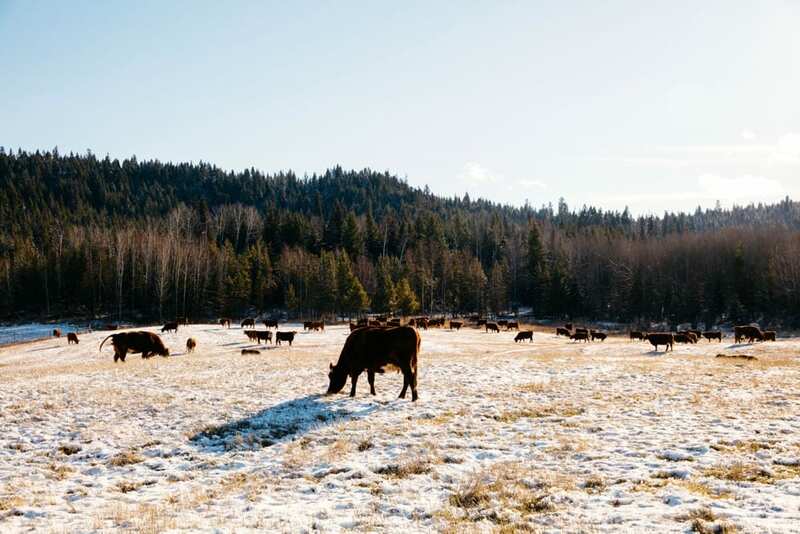 Instead, auction marts say those volumes were later than expected and cull cows are now streaming in, leaving the cattle industry waiting to gauge the impact of the last-minute influx. 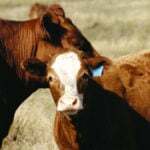 Rick Wright, manager of Heartland Order Buying Co. in Virden, said there was no sudden rise in stocker and feeder cattle deliveries this fall, although the cull cow market has now taken off. The latecomers are no longer raking in the prices seen earlier this year, he added. Cull cows have found a limited market and prices remain above those in the U.S., discouraging export, Wright said. 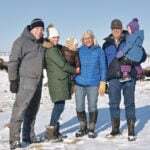 “Really, we have three packing plants that kill cows in any kind of volume here in Western Canada and they’re making more money killing fed cattle than they are killing cows, so the supply has certainly exceeded demand and will continue to do so until we hit that U.S. price,” he said. 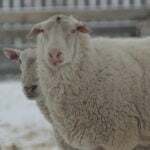 It is similar even in parts of the province hardest pressed by the lack of feed, where one might have expected producers to be ready to pull the trigger earlier. For more on this topic see the Dec. 6 issue of the Manitoba Co-operator.